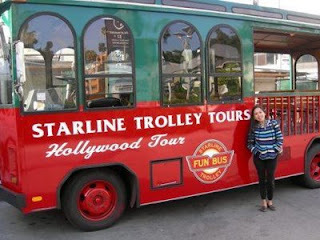 We signed up for the LA City Tours with Starline Tours. 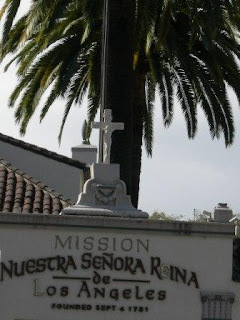 The tour package includes visits to the Hollywood Bowl, Beverly Hills, Farmer's Market, Grauman's Chinese Theatre, Sunset Strip, Rodeo Drive and a quick visit to a place called "Mission Nuestra Senora Reina de Los Angeles" where small shops (mostly Mexican products) are located. 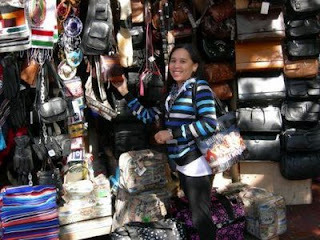 I was nearly tempted to shop for purses, (I got a lot of these stuffs already :)) but finally I decided not to buy one this time. I thought of sharing my trip to each of the places mentioned on this post, so more of this trip will be added as separate posts.